—Join Saskatoon author Elaine Sharfe launching her latest children’s picture book Little Bear.Little Bear can’t wait to grow up. 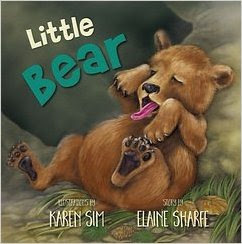 He wants to be a big bear, with a big roar, but when it doesn’t happen right away, he asks all his forest friends how he can be like them instead!Little Bear is featured in the Canadian Children’s Books Centre 2018 Best Books for Kids and Teens catalogue.Elaine Sharfe has a passion for writing children’s stories. Her inspiration comes from the childhood memories of her four children and the antics of her 14 grandchildren. 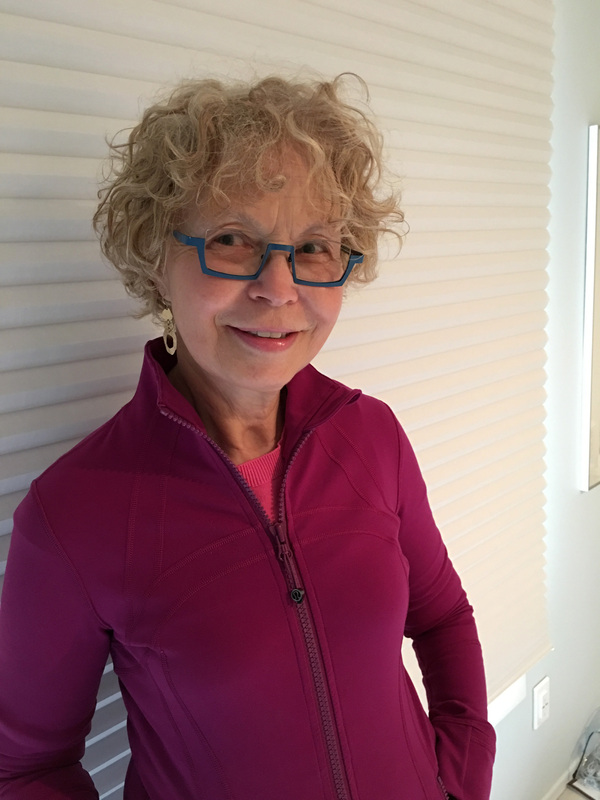 A freelance writer, Elaine has published articles in the Globe and Mail and south Florida’s Sun-Sentinel, as well as other publications. Her other books include There’s a Dinosaur in My Room and My Good Friend, Grandpa. Elaine and her husband live in Saskatoon, Saskatchewan, in the summer and in Boca Raton, Florida, in the winter.